Manage travel-related tax exposures and defend against audits with Monaeo. Monaeo helps companies and individuals automatically log the number of days spent in different jurisdictions to better manage multi-location tax issues including: Payroll Withholding, Nexus/Permanent Establishment, Corporate Income Allocation, and FIN 48. Monaeo’s customers include more than 1,000 individuals and over 25 enterprise/corporate executive clients across the technology, software, media, transportation, and financial services sectors. Monaeo provides an easy way for travelers to automatically log their trips on the mobile device of their choice (phone, tablet or laptop). The app runs in the background to help you automatically and securely determine the number of days spent in different tax jurisdictions. This travel data is then reported at an aggregate-level, as a percentage of time spent in various states and/or countries. 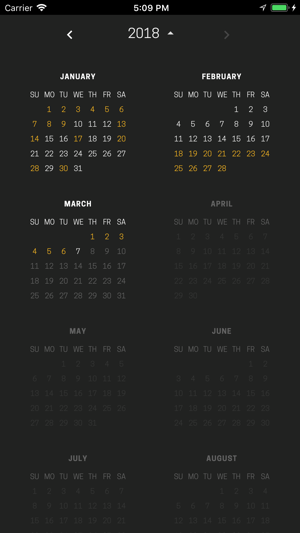 * Upgrades to the Calendar, including a more detailed view of trips and simplified trip editing. 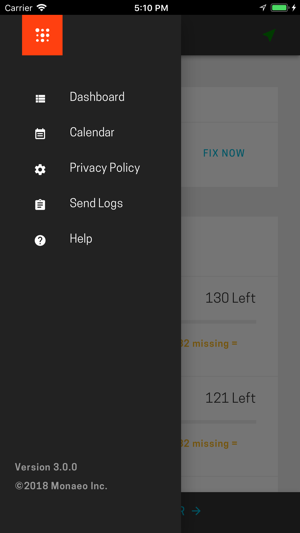 * General user experience improvements and bug fixes. * A more seamless login experience, which includes enhancements to Single Sign On (SSO) for Enterprise customers. If you are new to Monaeo’s Personal Edition, learn more about it on our website and start your free trial of our industry-leading service, including this battle-tested companion app. Stop worrying about state residency taxes and start creating your digital audit defense today. 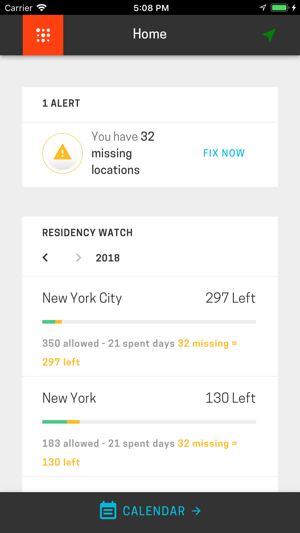 * Monaeo will automatically log your travel and count your days toward residency thresholds, such as the 183-Day Rule. 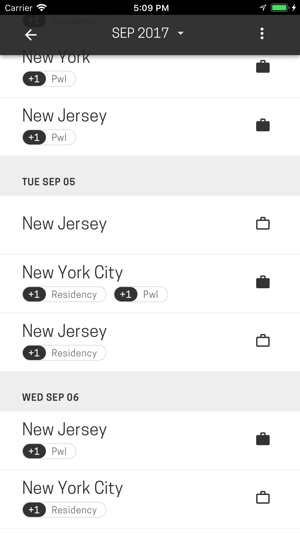 * Get alerts for approaching residency thresholds so you can better-plan your travel. * Monaeo data has been accepted in 100% of residency audits with a 100% win-rate to-date. “I have used Monaeo product for close to 4 years and found it to be a critical tool for accurately tracking my day count in different geographies. The Monaeo dashboard is graphically easy to understand and is-extremely reliable. Monaeo was very helpful in verifying my physical presence. I needed help to correct my error of activating data - separating mine from my wife’s data. Support was awesome. Fixed it fast with terrific courtesy and professionalism. I recommend great product and service! Having been a customer since September 2015 I am extremely satisfied with the program and the quick response from management when requested.